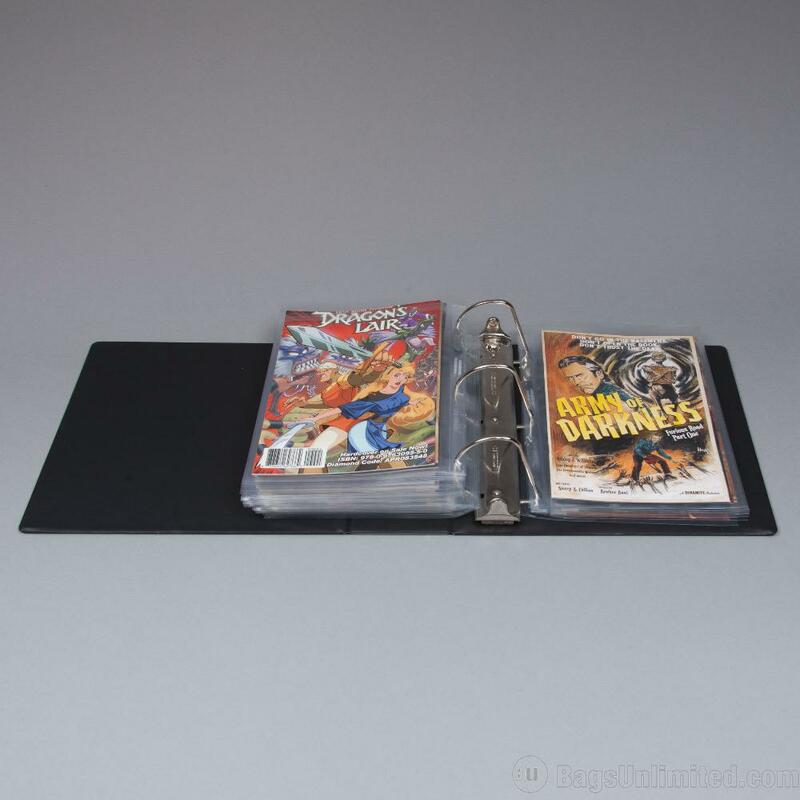 Mark G, a Bags Unlimited customer, gives us his insight on protecting and organizing his collections with Bags Unlimited’s Large 3″ three ring binders and some of the various pages available for the 3 ring binder system. Sorting in the trading card hobby is a never ending task. You sort one way, then you sort another. Then you end up resorting all over again. When it comes to my sorting, I use mainly 800ct boxes along with binders and pages. It’s simple and cleanly organized….well…until next week when I decide not to keep them in their current state. Most of my collection is sorted in binders and pages as they are the easiest form to view the cards in. 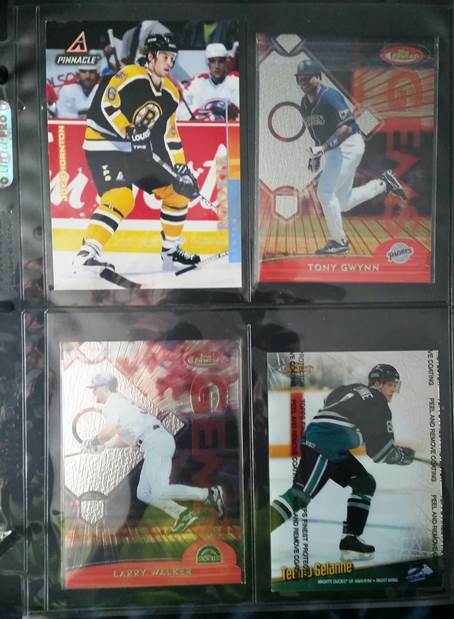 One thing I have learned from collecting the past 24+ years is that cards come in all shapes and sizes and that you need to be prepared for that when you are putting cards away in binders. I am usually quite prepared with supplies, but I didn’t completely have a page for everything that I needed one for and that stuff just created another stack on my desk that was already overcrowded. 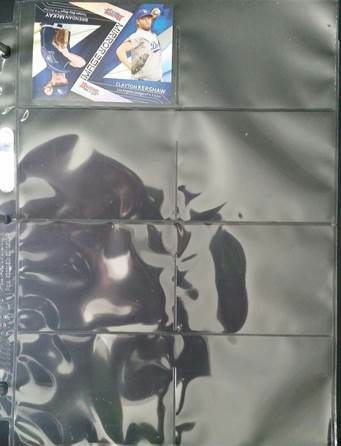 So recently acquired a sample pack of pages from Bags Unlimited to see what exactly would help me with my needs. 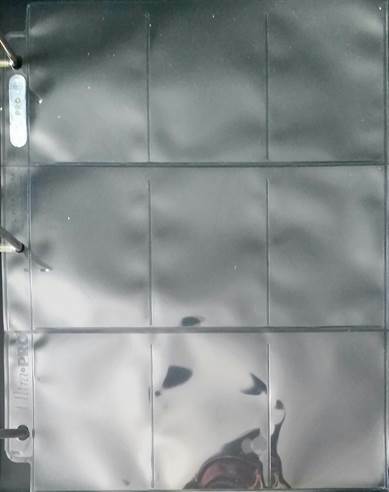 Before I show off the pages, first I’ll start with the binder. My usual preference is a 3″ binder as it will hold the most cards, but, if that’s not within my reach, I will pretty much use any size. 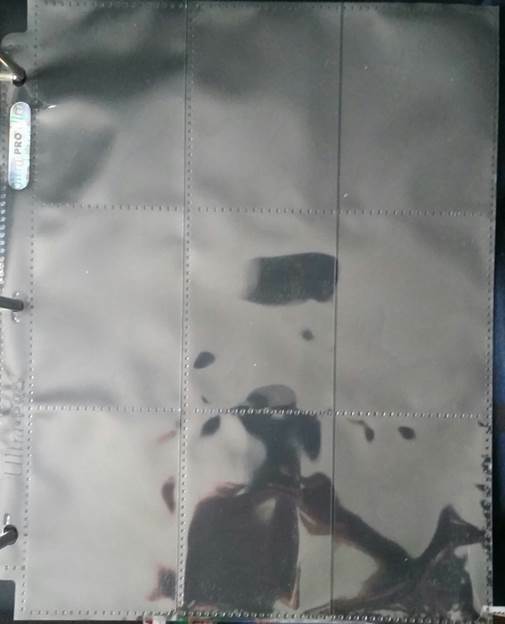 The binder I am trying out for today’s post is offered by Bags Unlimited and can be found here. 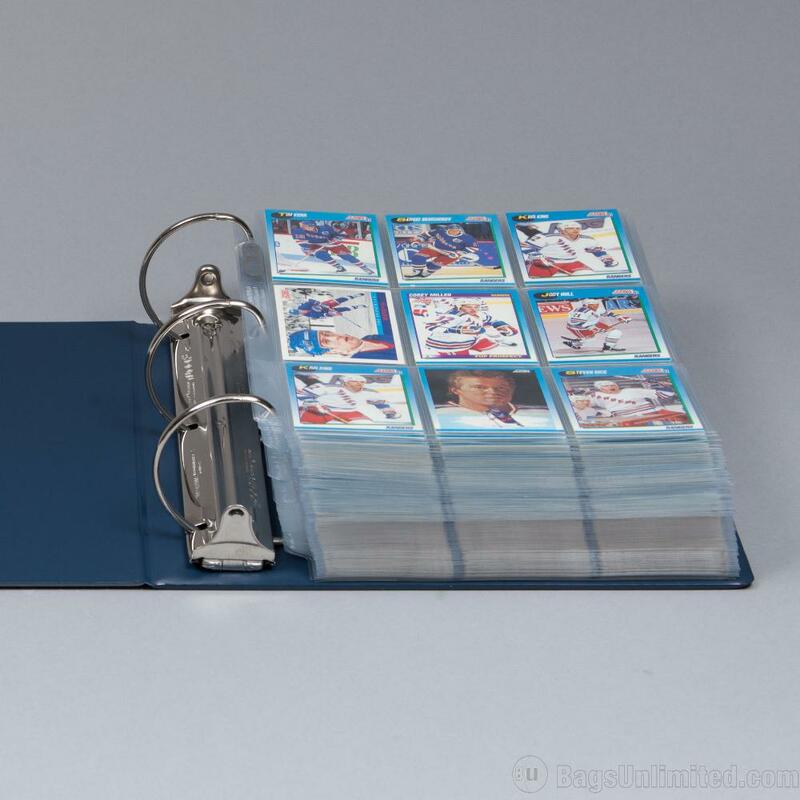 These Binders hold 100-120 filled pages for sports and non-sports cards. They also can be used for 100-120 filled prints and photos pages, sheet music, postcards, 200 filled negative pages, 50 filled slide pages, 20-25 filled comic pages, 15-20 magazine pages and 25-30 filled CD pages if that’s what you collect. The binder also comes with a spine label pocket for easy labeling. I know with multiple binders this will come in handy as I number all of mine on the outside, then put that number in a notebook along with what contents are in it for easier seeking. 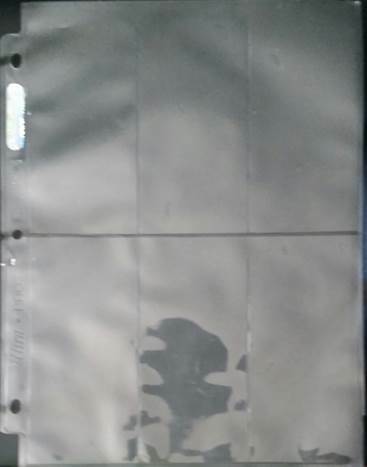 Inside of the binder, there is a slant D-ring that allows pages to flip easily and lay flat evenly while viewing pages. 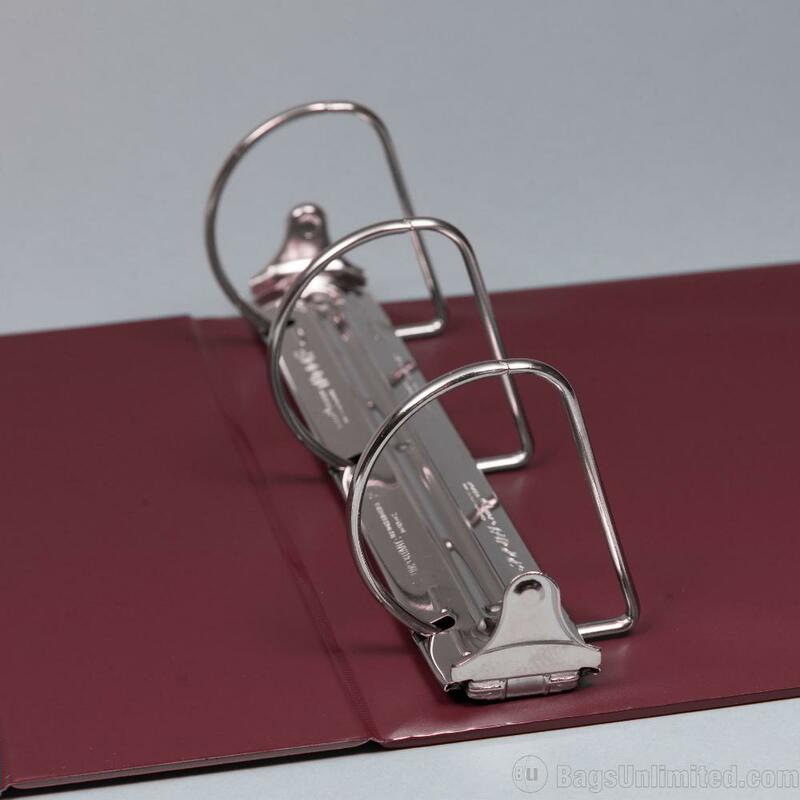 I have many binders that have the round ones that jam or curl up the pages. This was nice to see in here. Now let’s check out the variety of pages that were sent in this sample pack and let’s get my desk cleaned off. Here are some of the items I need to find a place for. Before I continue on, keep in mind not everyone will sort like everyone else or place items in pages like everyone else. I am showing how I would use them and hopefully along the way you guys will find think to yourselves either, “wow. I have never thought of that” or “that’s what I do.” Or “that was very helpful”. I am going to put these pages by order so first up is the one Pocket Page. 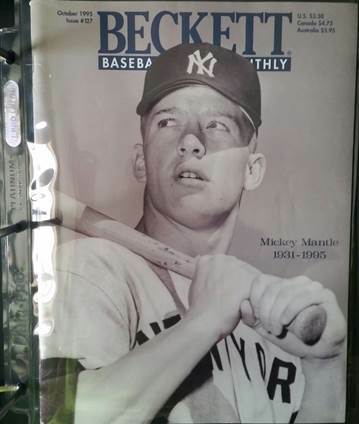 I collect a multitude of items in the hobby and one of those is older Beckett magazines. These one-pocket pages are the perfect fit for them and other collectible magazines and these pages are ones I have used before and find them very effective as well. I think Mickey looks pretty sharp and protected in this page. You can also use these for comics, which I have done, and storing documents in as well. I do all three of these things so I know it works from experience. Up next is another one pocket page. This one is a tad different than the last and wouldn’t fit a magazine. If you notice at the bottom, this one isn’t as deep as the previous one. 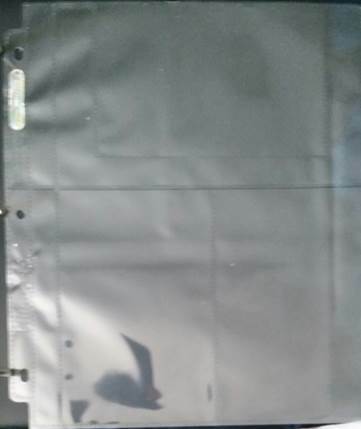 This one has “ridge” lines across the bottom preventing anything from completely “falling in”. These pages are typically used for prints and photos but I would use them for box toppers that come in boxes of cards. Yes, they do move around some, but it keeps them stored and protected from the elements. Here are some box toppers I needed to put away. 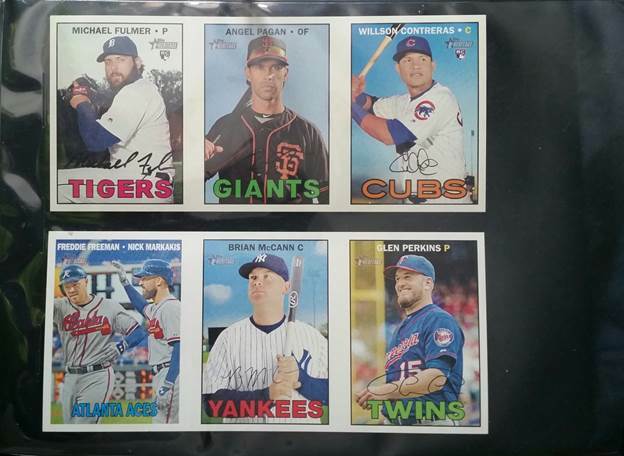 These were included in 2016 Topps Heritage as a throwback to the old ad panels. 1 Pocket Page Page: 8-1/4 x 11-3/8″; Pocket: 8-1/8 x 10-3/8″. Holds 8 x 10 Prints. Ultra-Pro brand. Made from 5-gauge polypropylene. For use in 3-ring binders. Top loading. Holds 8 x 10″ prints or photos. Up next, are the two pocket pages I would use to store sports and family photos. 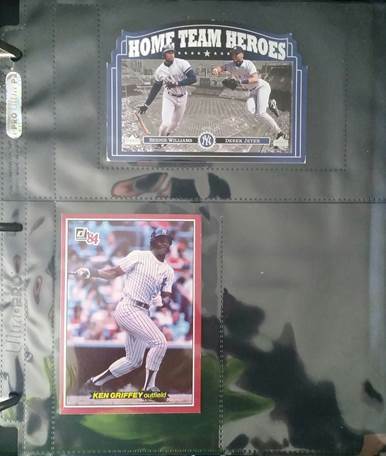 I sometimes like to organize my sports photos by integrating them into my card collection. For example, I have been to multiple NASCAR events and have pictures of individual drivers. 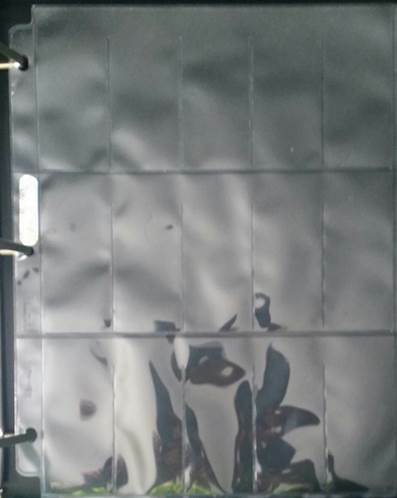 I like to use those photos in these two pocket pages and mark off driver by driver in a binder. It looks really good in the end. I also like to use these instead of a photo album. These pages don’t crinkle and bend like those cheap pages you find in photo albums and these help keep your photos flat. 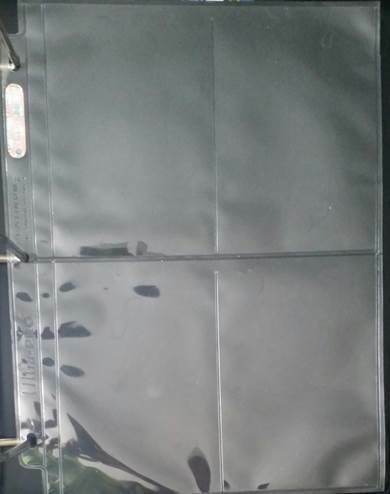 2 pocket binder pages hold up to 5×7″ prints. 4×6″ prints shown. 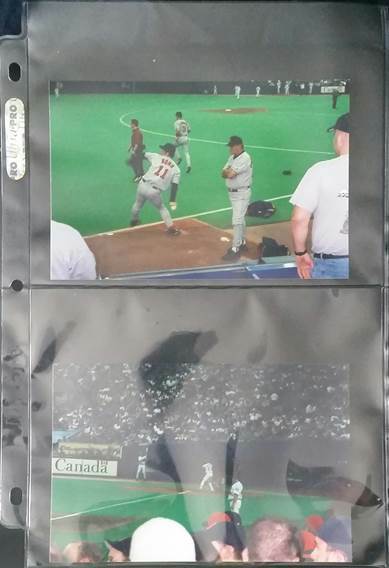 Here are a couple of photos I took at a Boston Red Sox at Montreal Expos game I went to in 2000. I don’t want these memories to get destroyed and found these pages are the best to protect them in especially since I no longer have the negatives to make more copies. 2 Pocket Page Page: 7-1/4 x 11-3/8″; Pockets: 7-1/8 x 5-1/2″. Holds 5 x 7 prints. Ultra-Pro brand. Made from 5-gauge polypropylene. Top-loading. 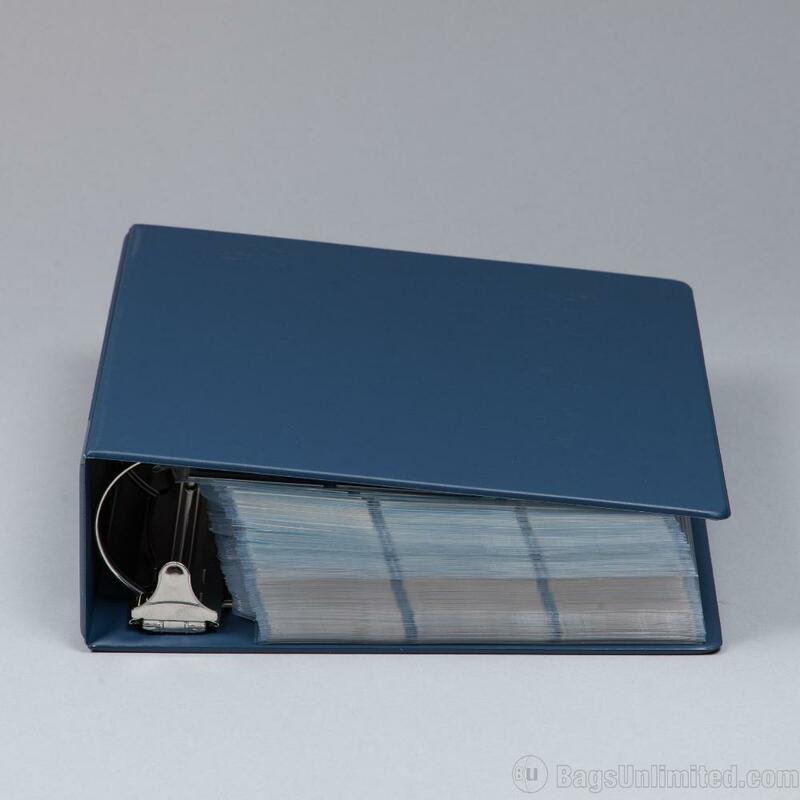 Holds 5 x 7″ cards, photos & prints. As we all know, the Expos no longer exist as they became the Washington Nationals and Olympic Stadium is mostly used now for select MLS games. I was fortunate enough that day to be able to walk out onto the field and take pictures in the dugout with friends I had gone with. I wouldn’t want those memories destroyed, I prefer them to be displayed like this. Up next, three pocket pages. There are two different versions of these as well and I found a use for both. First up is this version that comes with one horizontal pocket and two vertical ones. With cards of all shapes and sizes and landscapes on my desk, I played around with some of the cards and found good use with these odd-sized Yankee cards I have needed to put away. I really like the layout with one going horizontal and the other two going vertical, it adds an extra appeal to the overall page. 3 Pocket Page Page: 8-1/2 x 11-3/8″; Pockets: 4-1/8 x 6-1/8″. Holds 4 x 6 Prints. Ultra-Pro brand. Made from 5-gauge polypropylene. For use in 3-ring binders. Top-loading. 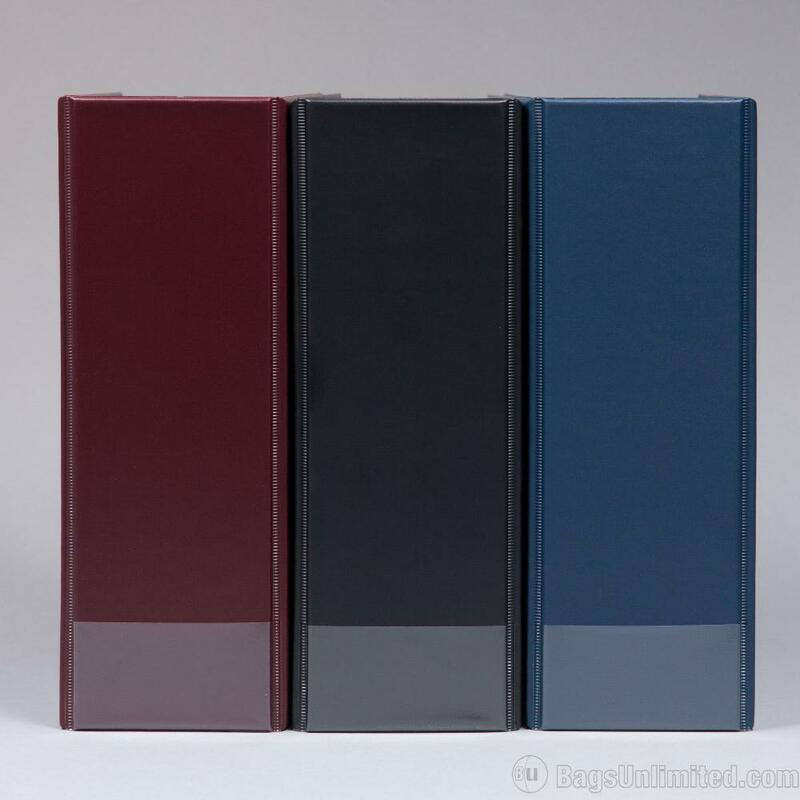 Holds three 4 x 6″ Photos. 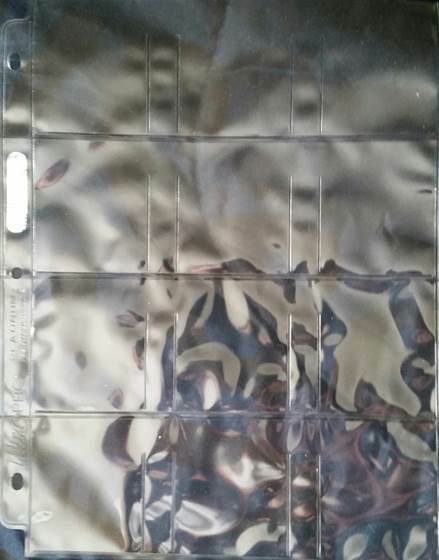 These three pocket pages are traditionally used to hold three 4×6 photos which you can decide to do as well. Or possibly use a photo for the top part and cards for the bottom. That would look fantastic I bet. The other three pocket pages are meant to be used for Proof Sets, but that’s not how I used them. Notice how this one goes in a landscape direction as opposed to the other version. I found these very useful for post card sized cards. They seem to fit in the pockets really nicely. I think they would also come in handy for any form of postcard or if you do TTM (through the mail) autographs on index cards. These would be a great fit for them. Now onto the four pocket pages. These I found really handy for those bigger sized cards from the 80s and 90s that were sometimes used as box toppers. 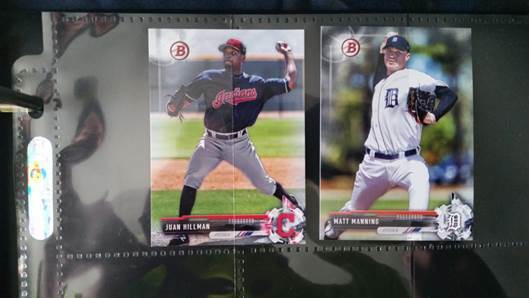 Unlike the earlier box toppers that were skinny and long, these are sized more like a standard photo. I used some late 90’s cards here. You can find these four pocket pages on Bags Unlimited, here. 4 Pocket Page Page: 8-1/4 x11-3/8″; Pockets: 3-3/4 x 5-1/2″. Holds Regular Postcards. Ultra-Pro brand. Made from 5-gauge polypropylene. For use in 3-ring binders. Top-loading. 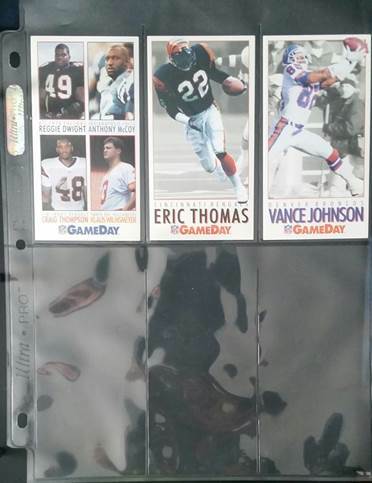 Speaking of oversized 90’s cards, the six pocket pages are right up the alley for those of us who collected 1993 and 1994 Game Day cards. I have stacks and stacks of those on my desk and this was my first time finding pages that actually hold these cards perfectly. I will definitely be going back for more! Now I can finally get these off of my desk and put away. 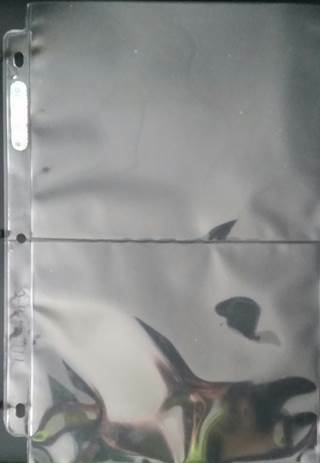 You can find these on Bags Unlimited, here. These would work well for ticket stubs as well depending on the size. 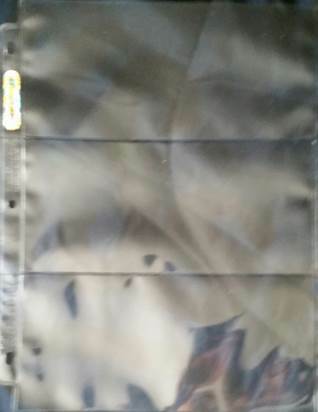 6 Pocket Page Page: 8-1/4 x 11-3/8″; Pockets: 2-1/2 x 5-1/4″. Holds current long cards. Ultra-Pro brand. Made from 5-gauge polypropylene. For use in 3-ring binders. Top-loading. Now we move onto the eight pocket pages. Do you ever get driven crazy when a card that is in landscape design has to go in a vertical position? I know it irks me some. 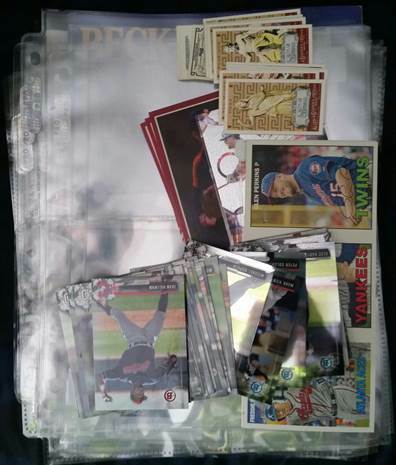 Of course I do have what I call “Hobby OCD” and I would like to view all cards the way they are presented. Well, these eight pocket pages fixes just that. You put the cards in from the top and help make those landscape cards be positioned the way they should be. 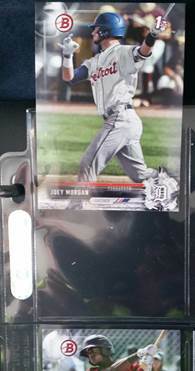 Take this 2017 Bowman’s Best baseball Mirror Image card for example. This looks so much better in these pages than it would going upright in a nine pocket page. Don’t you agree? 8 Pocket Page Page: 8 x 11-1/2″; Pockets: 3-15/16 x 2-3/4″. Holds older trading cards. Ultra-Pro brand. Made from 5-gauge polypropylene. For use in 3-ring binders. Top-loading. Now onto the most common used pages in my collection which are nine count pages. I think most of us use these to store cards. Bags Unlimited offers two different forms of nine count pages depending on your preference. There are the side/center loading versions that look like this. 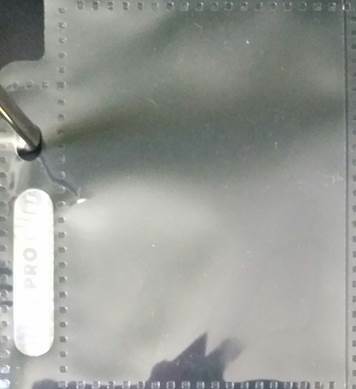 This requires you to slide the cards in on the side like this (see above). They are easy to use but take a little more time than the top loading version I will touch base on in a second. You can find this version at Bags Unlimited here. The other nine count pages load from the top. I prefer these ones much more than the side loading ones. I feel the side loading ones take longer to deal with especially when you are in a sorting frenzy like I can be sometimes. As you can see, these just slide right in from the top. You can find these pages at Bags Unlimited here. 9 Pocket Page Page: 8-1/4 x 11-3/8″; Pockets: 2-5/8 x 3-5/8″. Holds current trading cards, sketch cards and artist trading cards. Ultra-Pro brand. Made from 5-gauge polypropylene. For use in 3-ring binders. Top-loading. Next we will take a look at 12 count pages. I don’t use them probably like everyone else would. These can be used for vintage cards mainly, they also fit sports stickers that Panini and Topps put out, but they can also be used for coins. When I discuss coins I am not talking about a wheat penny inside of a single coin holder, I am talking something a bit newer. I am talking the infamous 1996 Pinnacle Mint. Remember those? The first time ever when two hobbies crossed over to one. Each pack of 1996 Pinnacle Mint cards came with two coins and three cards. 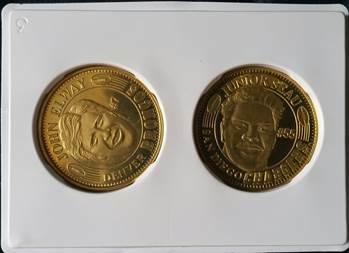 The cards that came in the packs usually came with a foil version but also came with a “hole” version that could be used to hold the coin. The problem with that is chasing down the right card with the hole to match up with your coin as they didn’t come in packs that way and then putting the coins in the card can sometimes damage the card. I preferred to store my coins in the containers they came in, but now that I discovered these, they work so much better. The coins do slide around some, but they still look nice and to help them not fall out I used a small piece of tape over the opening to make sure they don’t fall out. They do present well still. TWELVE Pocket Page size : 8-1/4 x 11-3/8″; Pockets : 2-1/4 x 2-5/8″. You can give these a try on Bags Unlimited here and use my method or find your own for them. Finally, we are coming upon the last offering. You know those annoying mini cards that come from Allen and Ginter and how you are always saying to yourself, “How will I store these?” Well, there is an answer. These are called fifteen pocket pages. 15 pockets per page? Crazy Right? 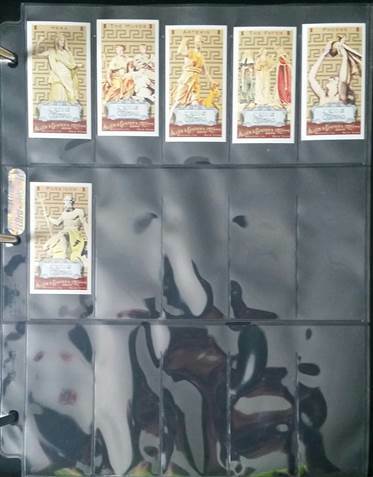 These fit those Allen And Ginter mini cards perfectly as seen here and if you have tons of them like I do it will take care of them pretty fast fitting 15 per page. You can find the fifteen count pages here. 15 Pocket Page Page: 8-1/4 x 11-1/2″; Pockets: 1-1/2 x 3-5/8″ Ultra-Pro brand. Made from 5-gauge polypropylene. Use in any 3-ring binder. Top-loading. 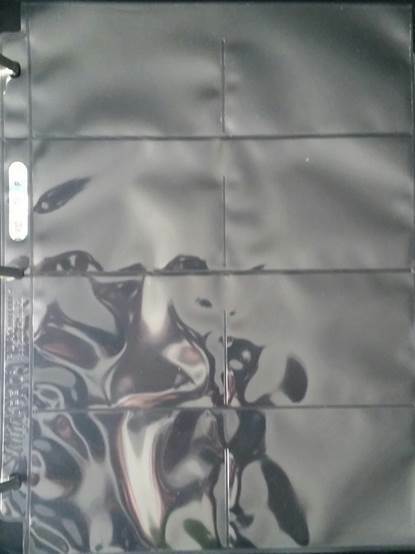 Overall, Bags Unlimited offers a vast variety of pages from Ultra Pro on their website and some really nice binders to store them in. I found use for every one of their pages as you saw above. I strongly suggest that you ‘give them a go’ and start organizing all of those odds and ends that have been stacking up for years on your desk. I would love to hear your input on some of my ideas and tips and I would like to hear yours as well. I will have more ‘Featured Item Reviews’ to come and thanks for reading!